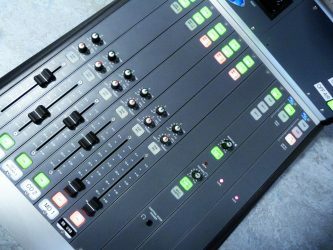 Hospital Radio Stafford provides a free Patients’ Guide which is given out to the patients in Staffordshire Hospitals and Katharine House Hospice. 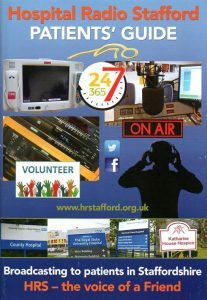 The guide provides interesting information about Hospital Radio Stafford, your Staffordshire community as well as humorous stories and quizzes. 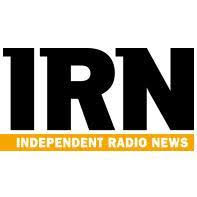 Most importantly, it tells you how to listen to HRS and how to contact us if you feel you would like to become a member. If you wish to have a read of the current guide then click HERE and you can view it via your pdf application such as Adobe Acrobat Reader.